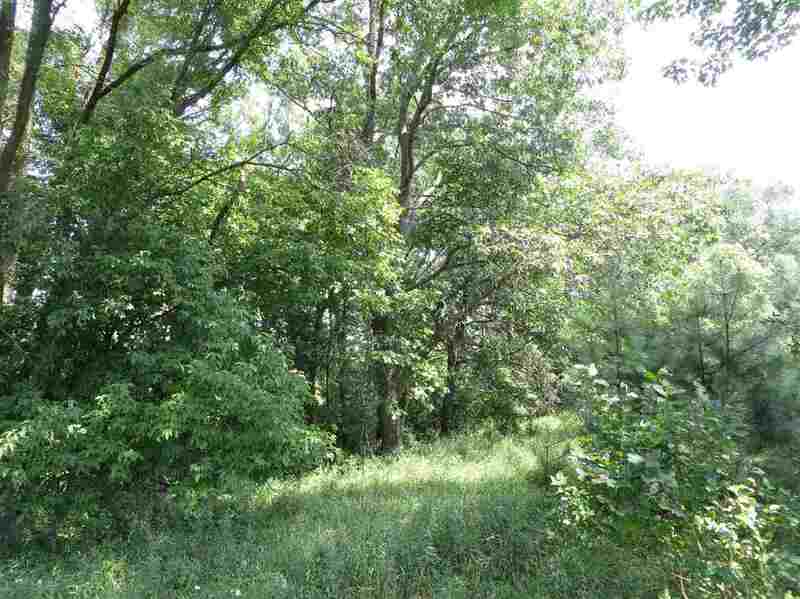 Less than $2700/acre for a great mix of land! Not easy to find in today's market, plus it's on ATV trail. Hunting or raising crops, you can do both here. 54 acres at edge of village of Oxford is tucked away enough for seclusion and has a little of everything. Find a building spot or come with your group to hunt while leasing out farm land to help with real estate taxes. Direct road frontage on Oscar St AND easement off County Rd A. 5 tax parcels.